A great cast including Sandra Bullock, Cate Blanchett, Anne Hathaway, Rihanna, Helena Bonham Carter, Mindy Kaling, Sarah Paulson and Awkwafina has already been lined up to be the female thieves in Ocean’s Eight. 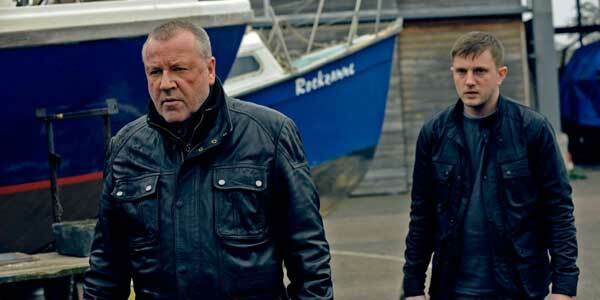 However, the heist team needs someone to go up against, and now they’ve found them in the form of Damian Lewis. Variety reports that he’s in final talks to play the villain in the movie. Plot details are still being kept secret, so it’s not known exactly what Lewis will be doing, but he’ll presumably be causing trouble for Bullock and co. Dakota Johnson also stars, while Matt Damon is reported to be making a cameo, to help connect the film to the other Ocean’s movie. Hunger Games helmer Gary Ross recently started shooting the movie New York. Steven Soderbergh, who directed the Ocean’s 11 trilogy, will produce. 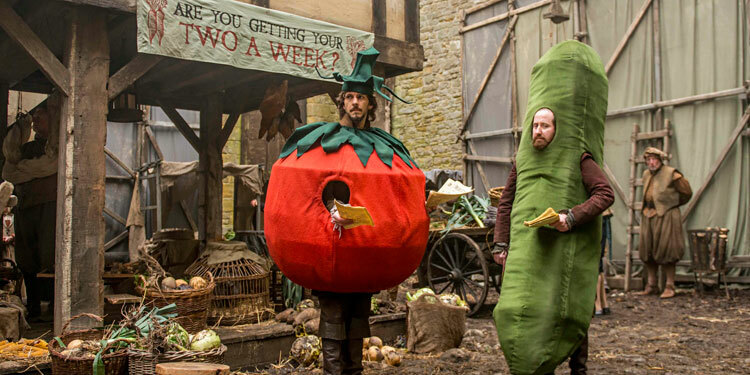 I doubt that when the team that created the TV version of Horrible Histories were putting the show together they thought that what they were making would not only became one of the most popular children’s series in the UK, but would also have massive crossover appeal, with adults tuning in for the educational silliness. 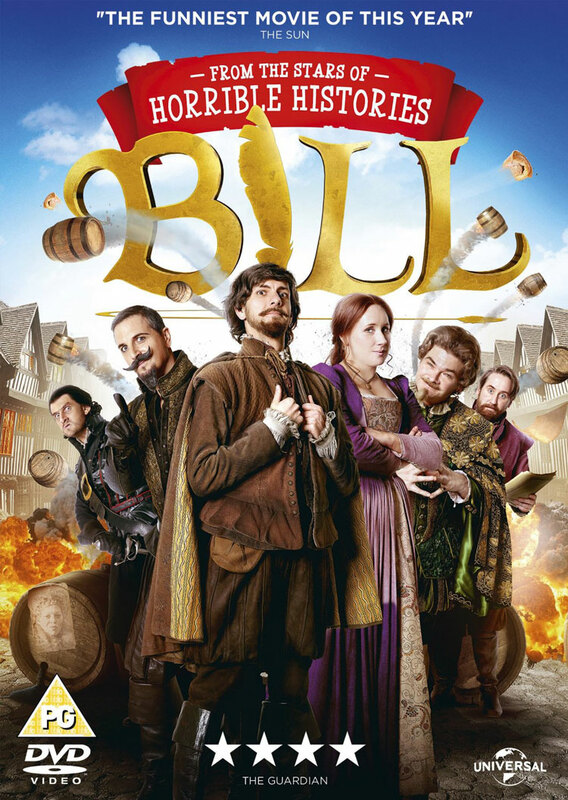 The same team then went on to create the puppety fantasy of Yonderland, and have now gone cinematic with Bill. 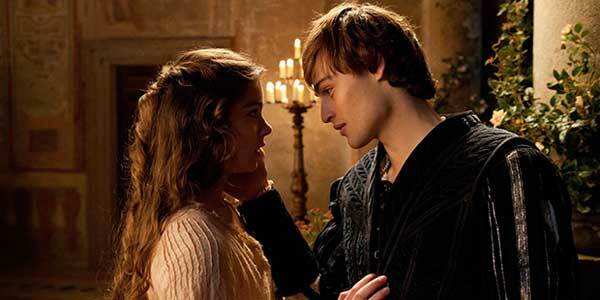 Do we need another movie version of Romeo and Juliet? Well, director Carlo Carlei obviously thinks so as he’s helmed a new version starring Hailee Steinfeld, Douglas Booth, Damian Lewis, Paul Giamatti, Ed Westwick, Kodi Smit-McPhee and Stellan Skarsgard. The film was show quite a few months ago, but it’s only now we’re getting to see the first trailer, which lays the period renaissance detail and Shakespearean language on thick. 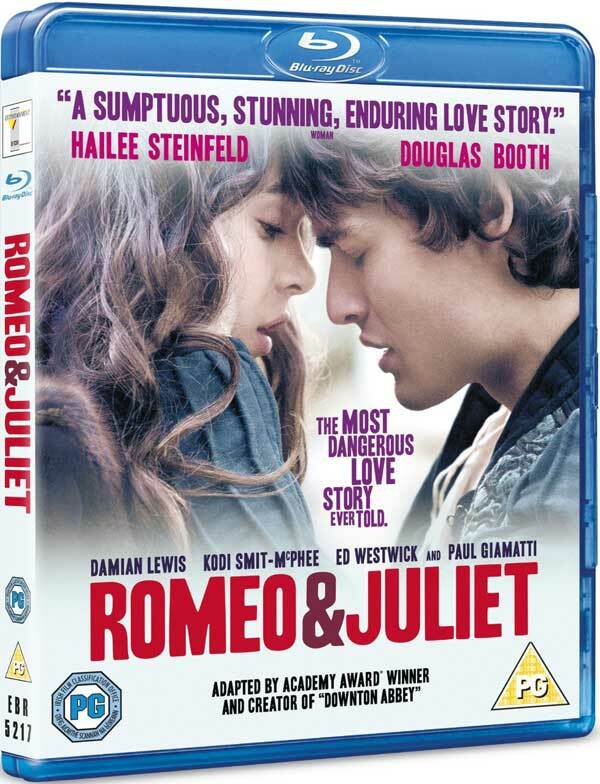 It’s certainly going to be pretty (and not just because Douglas Booth is in it), but it remains to be seen whether, after Franco Zeferelli and Baz Luhrmann’s versions, we really need another one now. The film will be out in the UK on July 26th.